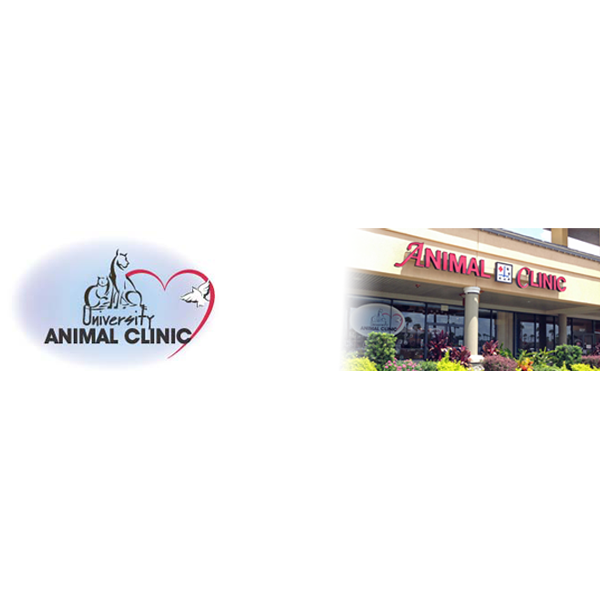 The Animal ER of University Park is an emergency and critical care facility located at the intersection of I-75 and University Parkway, in the University Shoppes. We service Sarasota and Manatee counties. We have an excellent staff of seasoned emergency medicine doctors and technicians, with over 10 years of experience each. 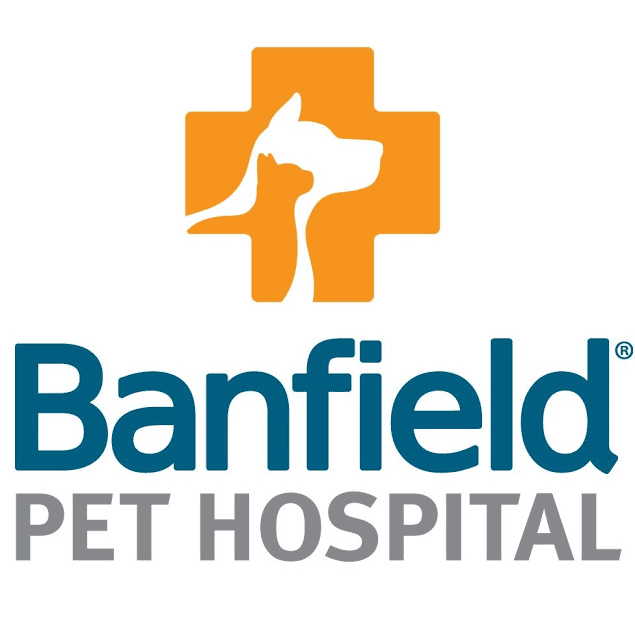 We pride ourselves on our reputation to deliver the highest quality service to each patient and their owner. Due to our fine reputation, we are frequently busy. Please call in advance to alert us of your arrival.